The SAFARI paper bottle bag is made from kraft 120 g/sqm paper and features side gussets along with strong rectangular bottom. 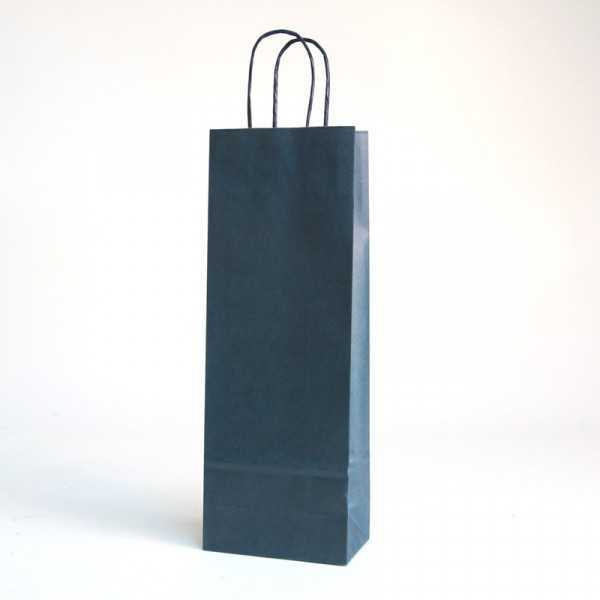 The bag includes twisted paper handles matching bag colour.A carton contains 250 units. - w. 14 x h. 39.5 x d. 8.5 cm / w. 5.5 x h. 15.6 x 3,3 inches. - side gussets? and bottom?